The original cabin and boot light produces a very warm colour of light but is pleasant to the eyes. But it is not really the type of lighting I want. 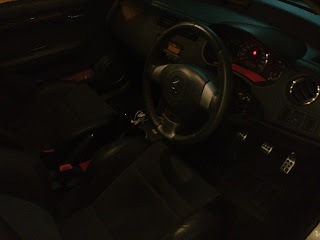 I am looking at something bright which gives a clear vision in the cabin and boot especially at night, when you are trying to find something in your boot or glove compartment. So I source the Internet and managed to find what I really want at a very reasonable cost comparing to those sold in the workshop though I would say there is a room for improvement for the time taken to deliver. 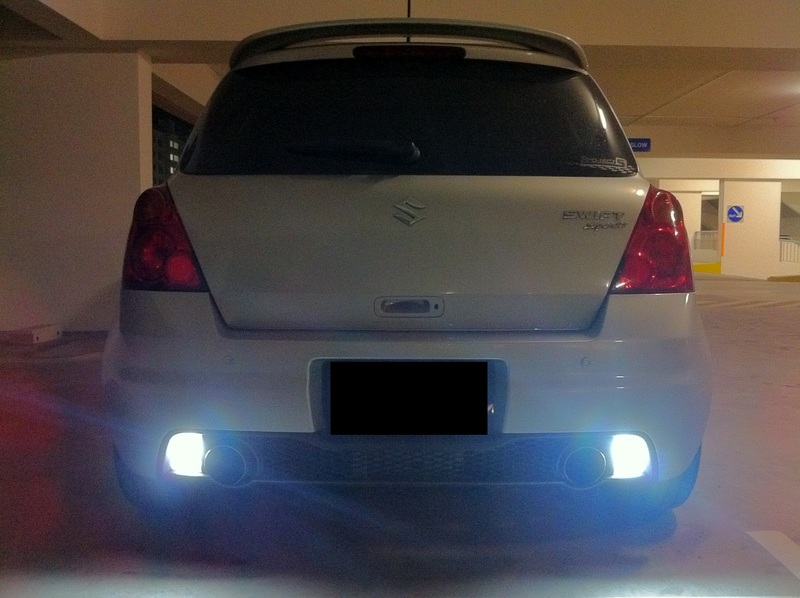 Next will be changing the pole lights and the rear car plate number lights. I am still waiting for the delivery so stay tuned.